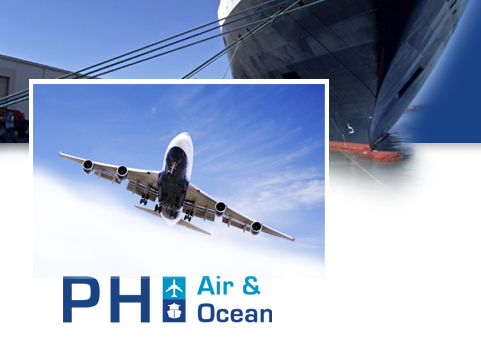 Welcome to PH Air & Ocean's virtual office. Whatever your cargo, we can move it to anywhere in the world. From door to door! For the best price!